Courtesy of Platinum R.E. Professionals, Noah F Herrera. Beautiful 2 story, 4 bedroom home. Living Room, Family Room and Loft offer tons of living space. Escape to your huge master bedroom and private suite! Secondary bedrooms are oversized as well! Low maintenance desert landscaping accents the refreshing pool and spa. 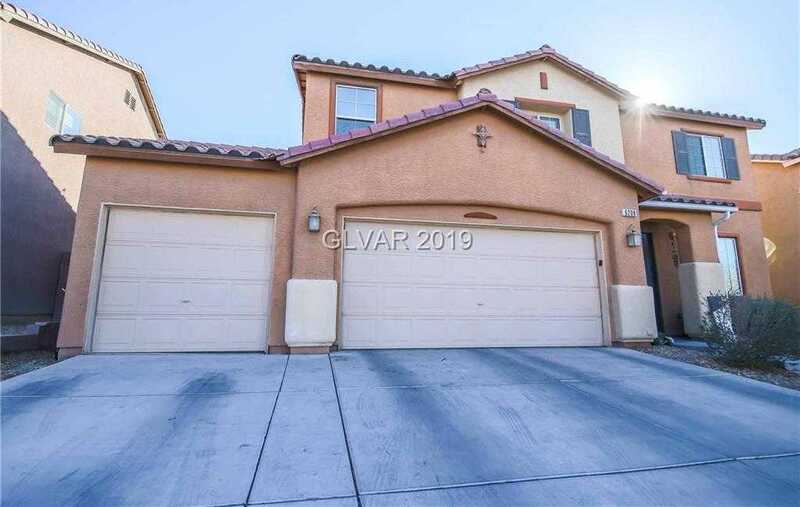 Very spacious maintained home, don’t miss out on this one! *****Home is in a cul-de-sac******** Solar Lease 16 years left.